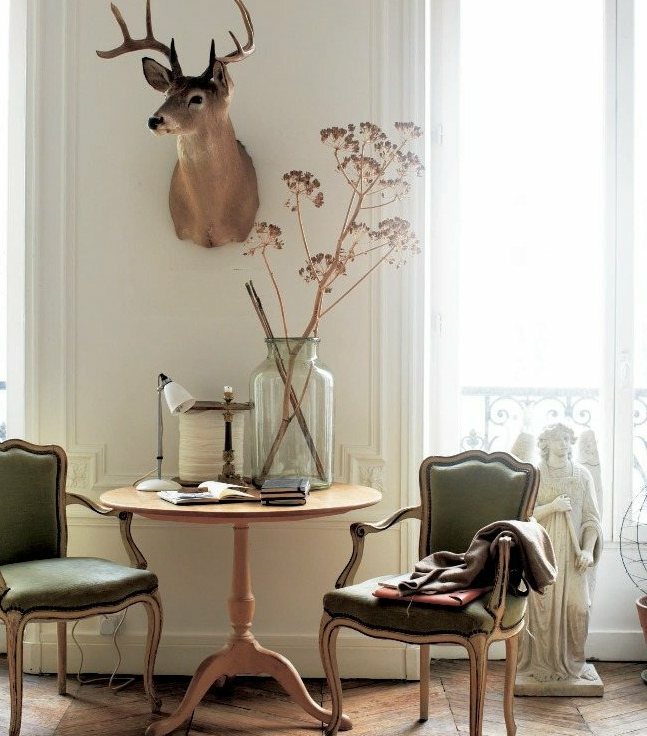 How does an Ikea art director turned stylist decorate his Parisian apartment? With comfort and flexibility in mind. Hans Blomquist shares his ideas and beliefs in Ikea's Live Magazine. Pay attention to how you use your space. For optimal storage and functionality he chose Ikea cabinetry. He used drawers mostly for the bottom cupboards because "they hold so much stuff." Mixing different natural elements creates warmth in a home. 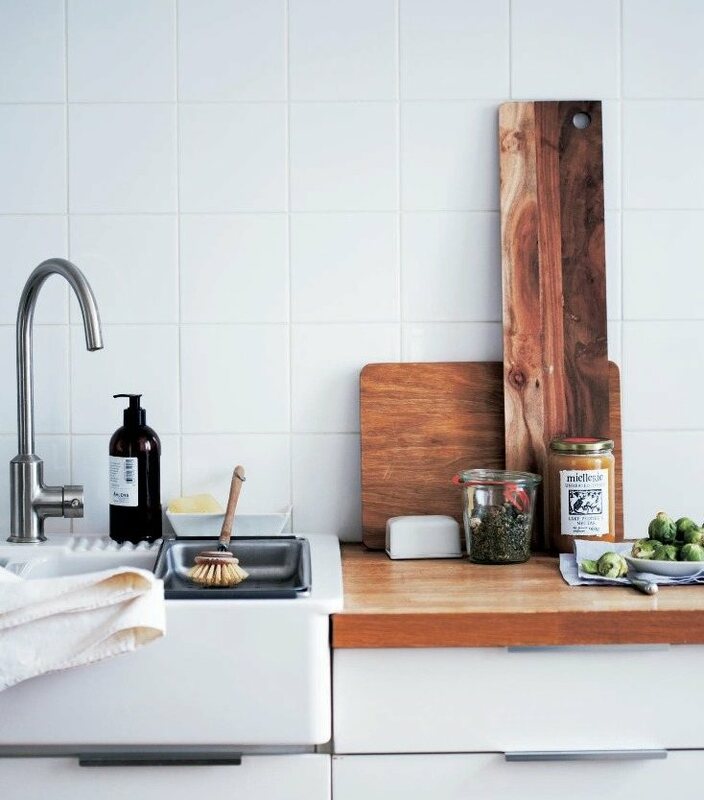 Linen hand towels, butcher block wood countertops, stainless hardware, real flowers and plants...brings life to a home. 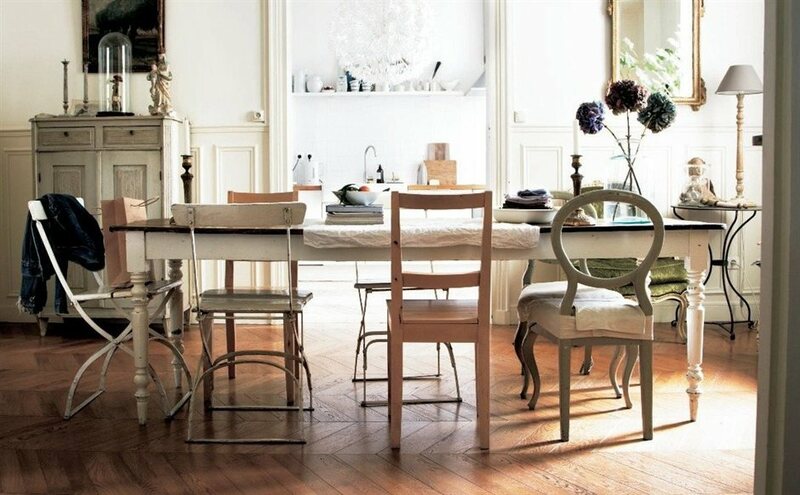 Mix-and-match chairs are so easy to add as guests pop in. The beauty is in the imperfection. Totally agreed! 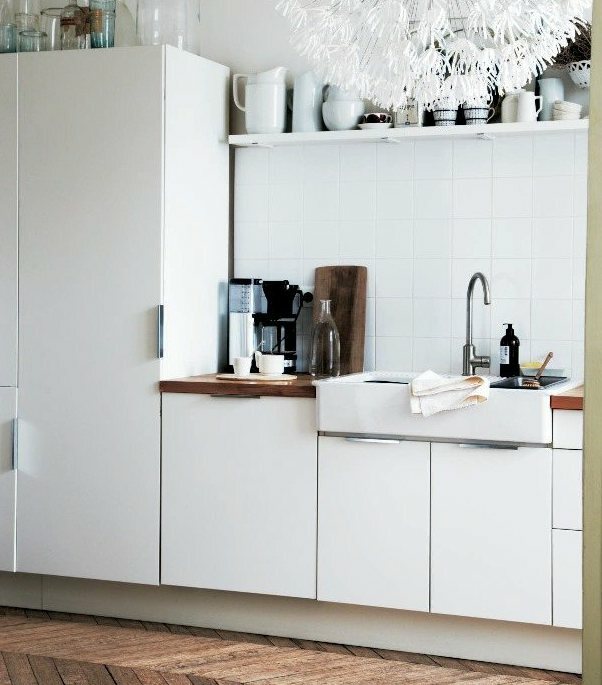 For more great Ikea ideas and living visit the site here. Happy Monday! Hi, I'm Bianca. 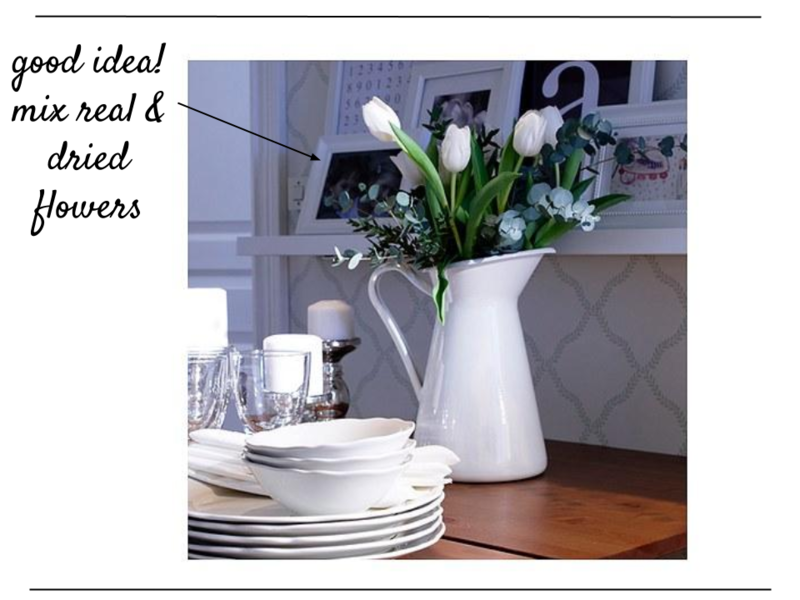 I'm a designer and blogger, homemaker, wife, mom of three girls and lover of photography. I share my passion through my blog. Thanks for joining me!